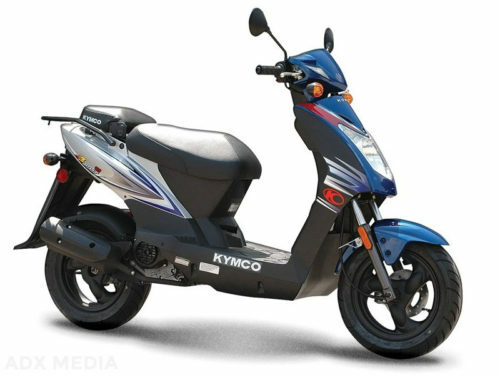 The all-new KYMCO X-town 300i ABS is priced so Low, you should ride like you stole it; a maxi scooter at a mini price. 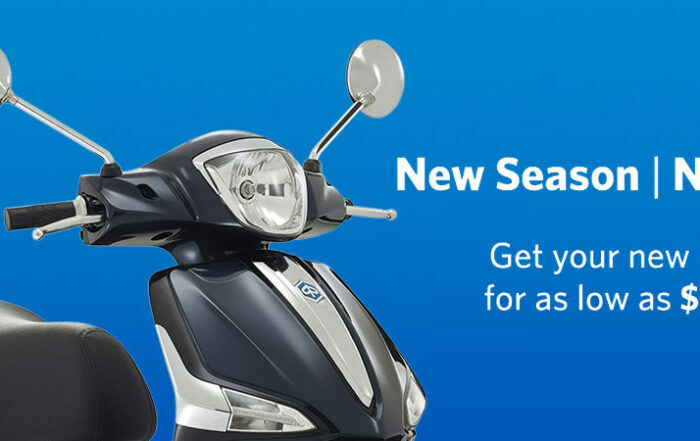 The all-new for 2018 KYMCO X-Town 300i ABS is a superb maxi-scooter at a surprisingly minimum price. 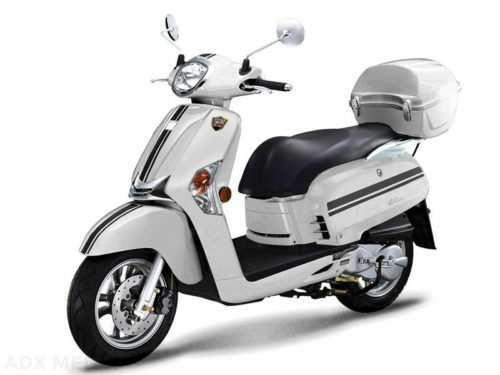 Powered by a 276cc four-valve engine, the X-Town 300i ABS provides high-value performance for every rider from expressway commuters to weekend tourers. 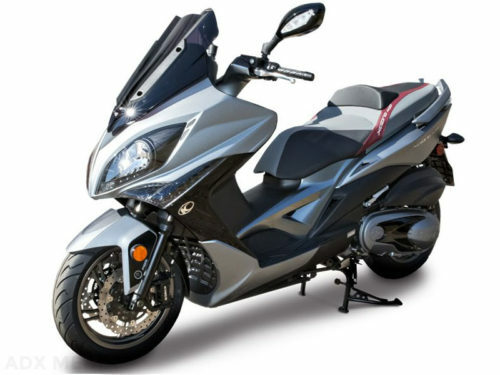 Like all KYMCO scooters, big and small, the X-Town 300i ABS has electric start and a twist-and-go automatic transmission. 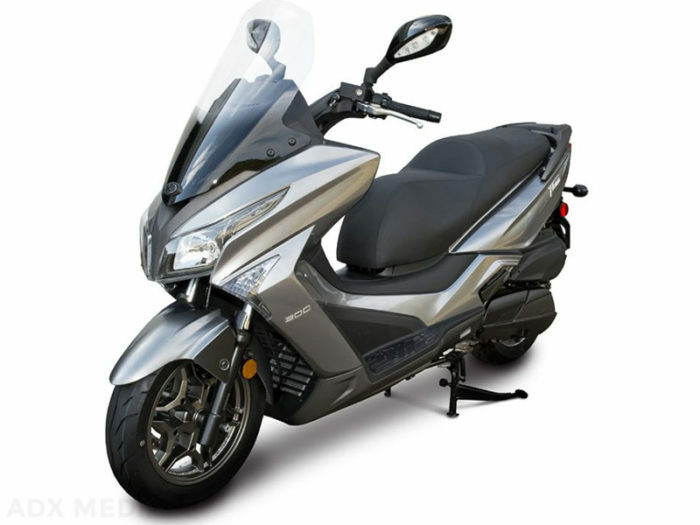 The Xtown 300i replaces the People 300 GT and Downtown 300i in KYMCO?s 2018 lineup, providing a modern, exceptionally economical alternative in the market of full-featured maxi scooters. 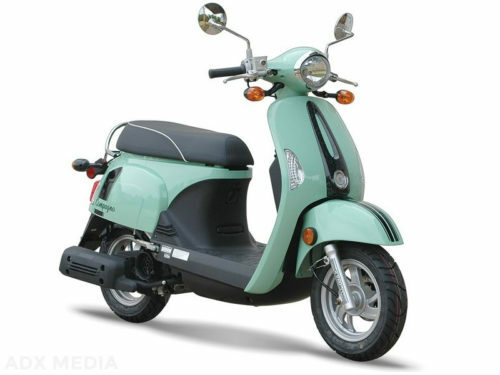 Convenience features include a large, lighted under-seat storage area, analogue tachometer and speedometer, a full compliment of gauges, glove boxes, and 12v power port. Available in Matte White, Matte Gray.